It's taken me such a long time to find marvelous movies that impressed me since I was a child. Thank you so so much. You are welcome, Phi Loan! We are so glad you like the videos. 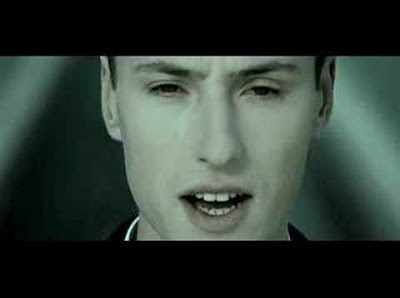 Vitas’ song “The Star” (written by Vitas and D. Plachkovsky in 2003)is one of my favorites. The song is sucessful in Russia, China and many other countries and let’s hope for the best that “The Star” will be sucessful in Brazil as well. I’m a Vitas’ Brazilian fan and I’d like to appreciate you for your work (and I can hardly wait for the Vitas’ tour in Brazil). Vitas forever!